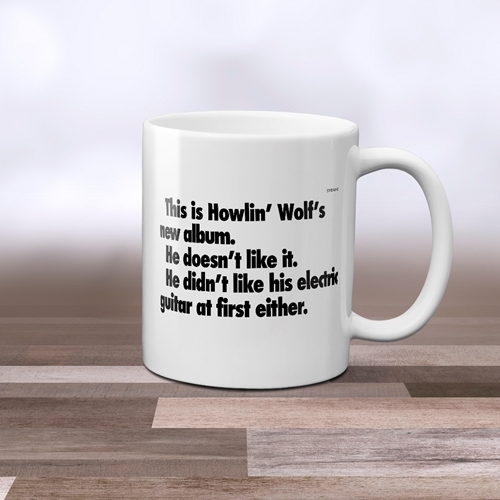 Officially Licensed Howlin Wolf Coffee Mug. 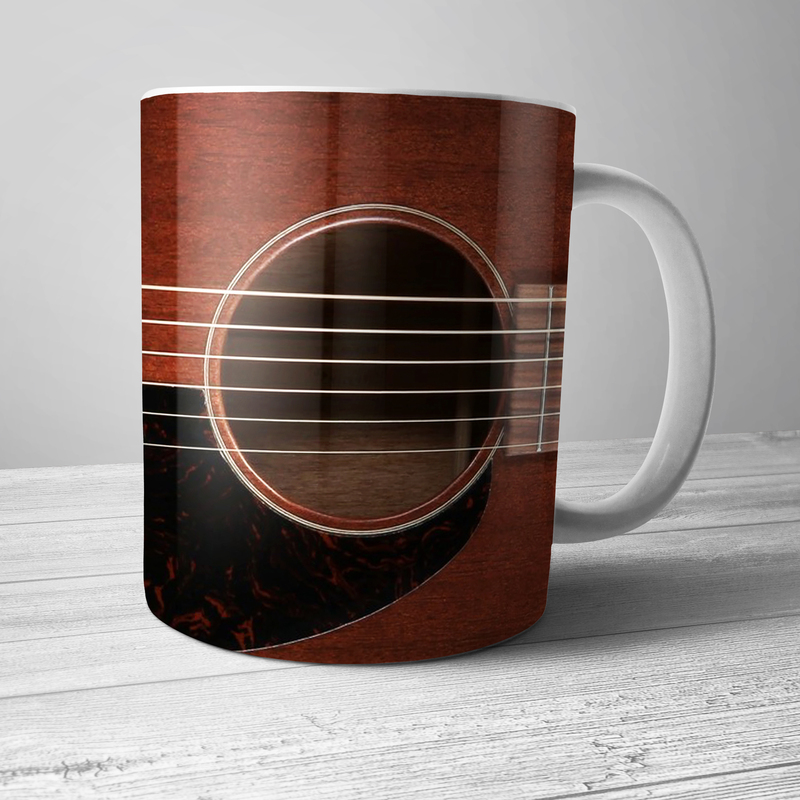 The Howlin Wolf design is printed on BOTH SIDES of this premium 11-ounce Bluescentric Brand ceramic music themed coffee mug. It is dishwasher and microwave safe.